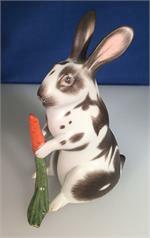 The Herend Guild is no longer active, however Nielsens Gifts still has several of the fabulous special figurines the Herend Guild produced over the years. 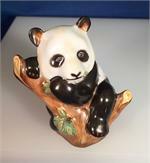 The Herend Guild's Panda, the annual figurine of 2002. 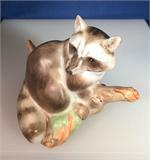 The Herend Guild's Raccoon, the annual figurine of 2004. 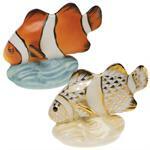 The Herend Guild's Clown Fish, the annual figurine of 2010.